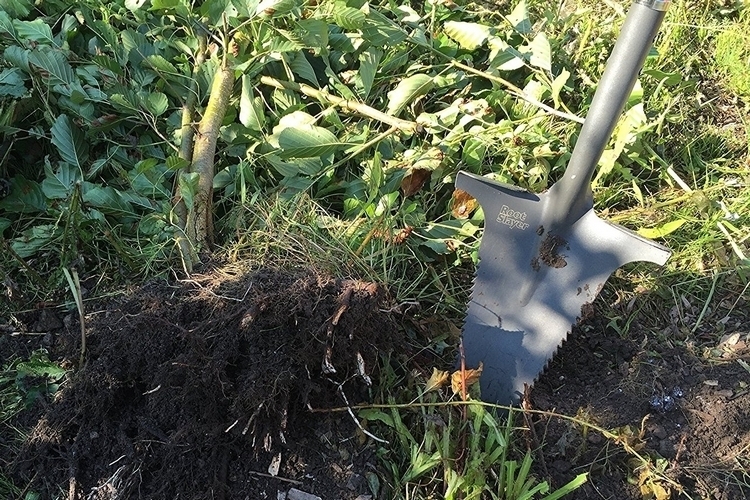 Digging up stubborn roots is no easy task, often requiring the use of hatchets, pry bars, and saws on top of the good old gardening shovel. At least, it used to. That’s before the arrival of the Radius Garden Root Slayer Shovel. 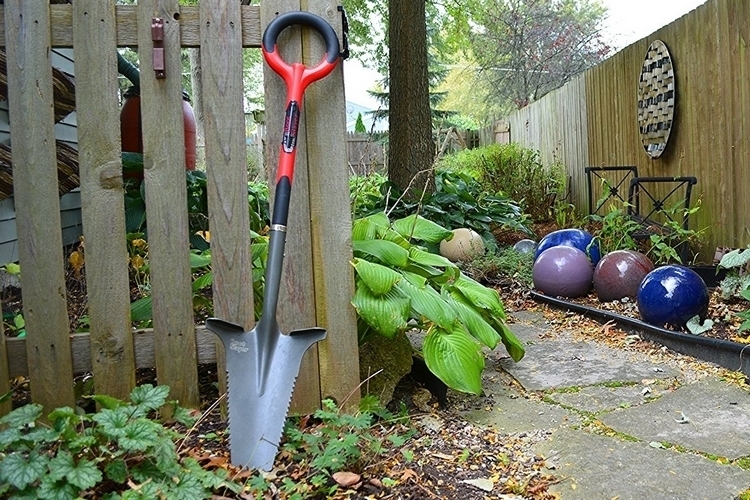 A more versatile garden shovel, the tool won’t just let you dig through dirt, sand, and gravel, as you can use it to slice through sod and roots, too. And, no, you won’t have to do anything special or laborious to get the job done, as it’s designed to slice through thick roots as if it were nothing but a pile of soil. 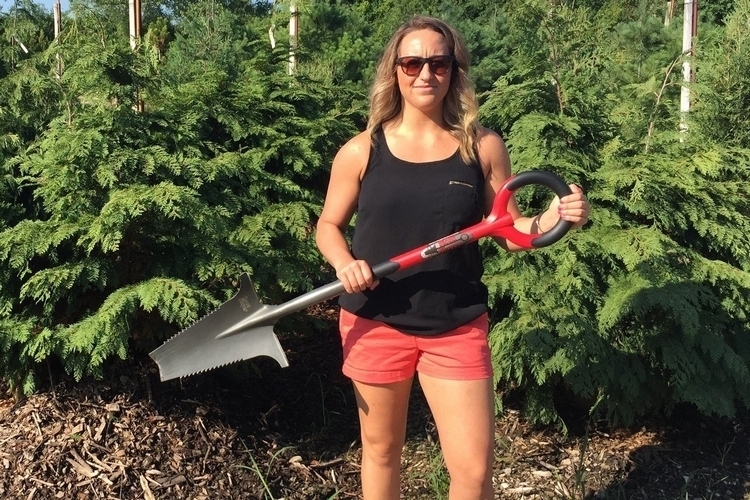 The Radius Garden Root Slayer Shovel performs its unique function courtesy of a unique V-shaped cutting-blade tip that uses rip saw teeth to slice through thick roots on the ground, turning an erstwhile difficult chore into a much more accessible task. Simply put, it bundles the functions of a shovel, a root hatchet, and a root saw into a single gardening tool. It uses a heavy-duty blade that’s certified by Intertek to be 150 percent stronger than comparable tools, so it should hold up to those times you end up striking large rocks, along with a circular handle that enables multiple gripping points for better leverage. Features include a coarse-toothed saw (so it won’t get clogged up by dirt), a longer-than-usual ferrule (for better durability), and a blade that measures 2.5 mm thick. 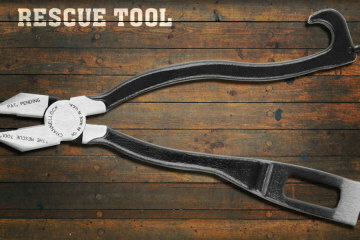 It measures 44.5 inches long overall, ensuring you can use it for heavy-duty gardening tasks. Available now, the Radius Garden Root Slayer Shovel is priced at $49.99. Most of the conventional Shovels come with a D-shaped handle grip that is not comfortable, it puts a great deal of stress on the wrists and hands causing severe pain if used for long periods. 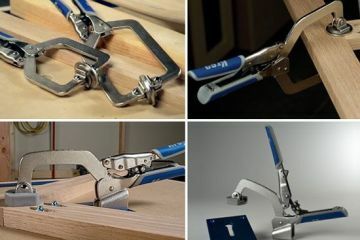 This tool on the other hand comes with an O-shaped handle grip that offers a great level of comfort and strong grip. 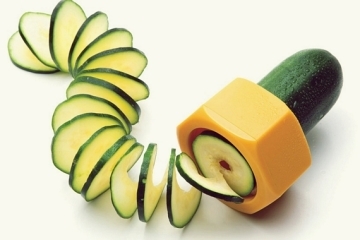 This shape of the handle allows the user to grip it at various angles with great ease. This product is multipurpose. It combines the best features of a digging shovel, spade and saw in a single compact body. It eliminates the need for countless other products. It provides great functionality and saves money by reducing number tools required for your garden. The blade and saw teeth are much stronger than conventional root removal tools. The blade on this tool is heavy duty and will surely last multiple years even after extensive usage. The saw teeth present on the side are in a coarse toothed formation. This makes them more effective in operation and prevents them from getting all clogged up. This multipurpose product saves a lot of time for the user and makes the gardening process hassle free. It can remove small roots in seconds with just a single thrust. Even larger roots are no match for this tool the sharp blade rips through the roots with great ease. It removes the hassle of rotating through different tools after every few minutes as well. Design and Build Quality – The Root Slayer from Radius Garden is a sturdy and well-built product. After extensive analysis, the product was proven 150% stronger than the competing products. The top end of the product is dominated by an O-shaped grip that offers 4 times more gripping surface compared to conventional handle grips. This patented grip offers great comfort during usage by reducing the amount of stress that is applied to the hand and wrist.The product is manufactured by making use of thermoplastic elastomer over-molded on top of polypropylene. The bottom part of the device is also unique as unlike most other shovels, it carries an inverted V-shaped cutting blade tip. The rip saw teeth are also custom made for the root cutting process.The item weighs in at around 5lbs and comes with dimensions of 45 x 10.5 x 3.8 inches. The Red and Black color scheme make it stand out of the crowd.Each part of this tool is manufactured with a great level of attention to detail. Working and Usage – The product is quite easy to operate thanks to the ergonomic design. The main blade and the saw teeth present on the edges are quite strong and have the ability to remove all kinds of roots from the ground. As the name suggests, the device is manufactured primarily for the process of slaying roots. 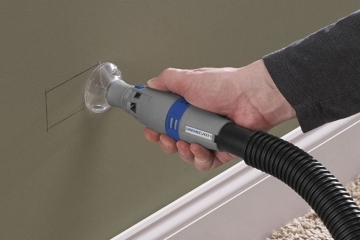 It performs this root-slaying task with great accuracy. It has the ability to maneuver around close spaces even with great ease thanks to the O-shaped handle grip. 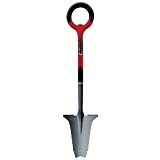 The versatile nature of this device allows it to be used even as a spade or conventional shovel, the sharp tip allows it to dig with great efficiency. It can cut smaller roots with just one or two thrusts. The teeth present on the edges are quite sharp and can easily cut through the roots. A digging or sawing motion can be used for the removal of larger roots. It can work even on the hard and rocky soil. The concave shape of the blade allows you to pick up dirt as well. This product is suitable for just about any heavy-duty gardening task. Conclusion – The Root Slayer from Radius Garden is a versatile tool that offers tremendous value for money. The ergonomic design makes it very easy to handle and it takes all the pain away from the process of removing roots and performing other heavy-duty gardening tasks. 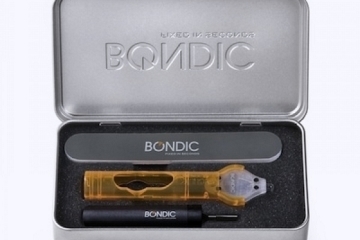 It comes packed with a great set of features including very sharp main blade and saw blades. These blades make it very easy for the user to remove all the unwanted roots with great efficiency in a matter of minutes. 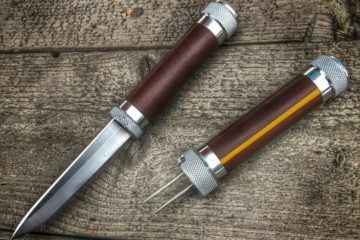 You are essentially getting three devices for the price of one, it removes that need for any other gardening tool, and you can use it for all your gardening related tasks. This product is a great buy for those who want a cheap multipurpose tool to take care of their garden. Well where was the Radius Garden Root Slayer Shovel when I needed it last month??! I could have used this back then! We just moved to this house last month and the garden area was a complete disaster. There was so many roots in there I don’t think anyone had planted or tended to it in years. It was a hot mess. Digging and turning through those roots were more than just a chore, it felt like a huge nightmare of a job. I definitely gave up like three or four times while trying to clear it all out. It seems like the Radius Garden Root Slayer Shovel would have saved me a lot of time, frustration and blisters. I will definitely be getting one of these once I have the spare cash to buy one. Does anyone in the CoolThings community have one yet?